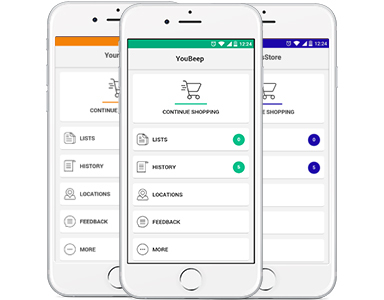 YOUBEEP IS YOUR PRIVILEGED COMMUNICATION CHANNEL TO CONNECT WITH YOUR CUSTOMERS IN THE MOMENTS THAT MATTER. 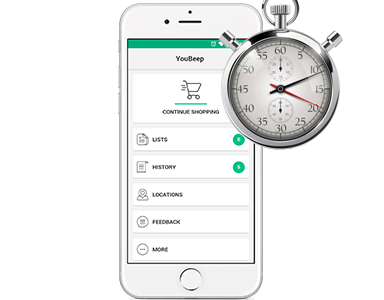 With YouBeep, retailers can provide shoppers with control over their shopping, convenience and speed at checkout. Marketers can now create a truly personalized shopping experience and interact with shoppers at the right time and place, offering relevant promotions & rewards. 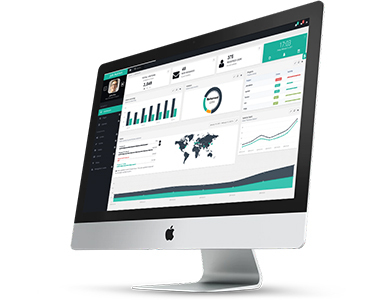 Empower your customers by providing the means to checkout a full cart in under a minute, keep track of their expenses and manage their entire in-store experience. 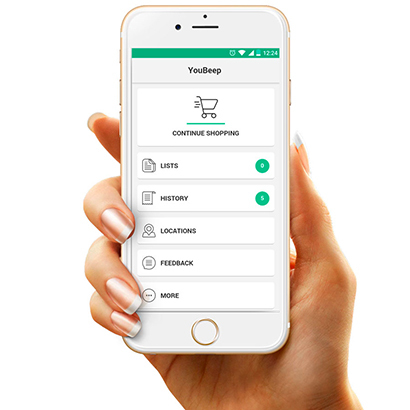 Provide a truly differentiated in-store mobile shopping experience using YouBeep or by “deep linking” its features into your existing app. 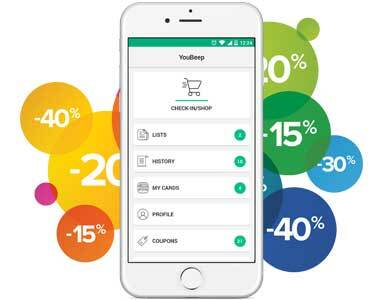 Surprise your customers with tailored promotions and coupons. Personalize your customers’ in-store shopping experience by recommending new products based on the current basket or shopping history. Give your customer the flexibility to pay with all your usual payment methods or mobile payments. 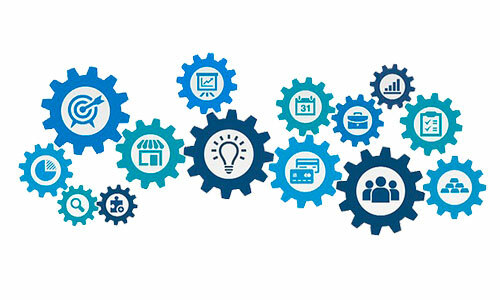 Take data-driven actions based on real-time store performance and shopping data, know shoppers buying intentions beforehand and export data directly into your existing data mining. Improve your marketing campaigns R.O.I by creating targeted & effective digital campaigns with high redemption rates.